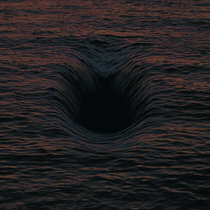 Noi Yet Another 90s Coldwave act to rampage again, showing newer acts how Hard Industrial is done with a skill and drive that only experience can bring out. 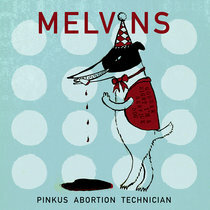 Saw them live after a decade when Full Black Habit came out and they were even better than their former awesome live sets. 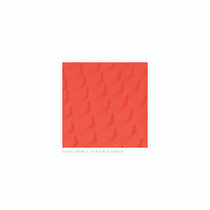 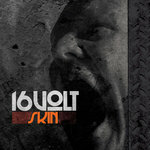 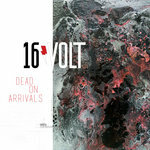 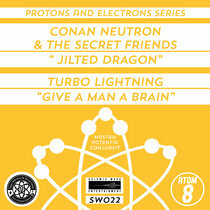 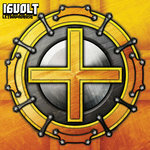 16Volt doesn’t need to prove anything, but if you want proof, just listen… Favorite track: Burn. 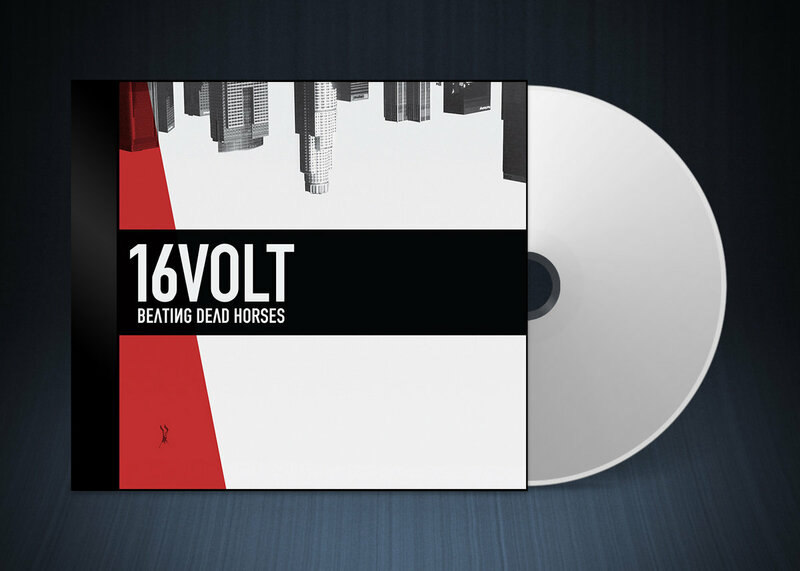 Includes unlimited streaming of Beating Dead Horses via the free Bandcamp app, plus high-quality download in MP3, FLAC and more. 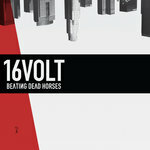 Machine rockers 16Volt are set to announce their third album on Metropolis Records, Beating Dead Horses. 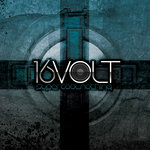 The album is produced by 16Volt's own Eric Powell and co-mixed by Shaun Thingvold (Strapping Young Lad, Front Line Assembly, Lamb of God). 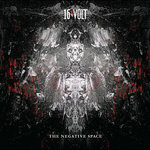 Refining it's sound, 16Volt continues to marry the heavy rock guitars with the intricate beats and layers of synths and samplers that the band is known for. 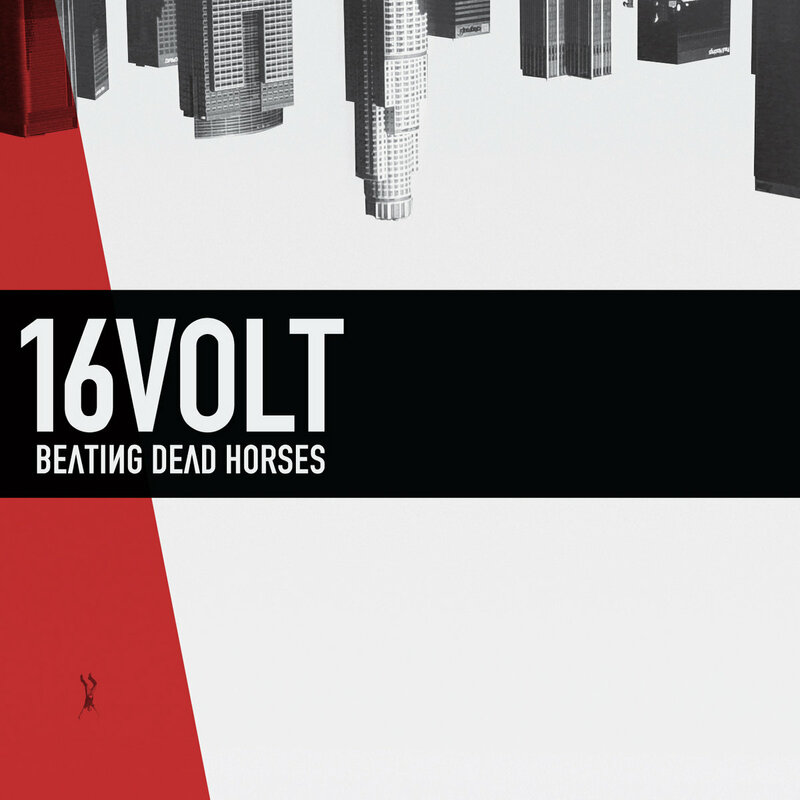 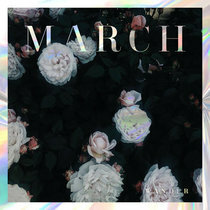 The release features thirteen new songs, including the aggressive tracks "Sick Sick Sick", "Fight Or Flight" and "Beating Dead Horses" and the track "Burn" which the band will be releasing a video of in Spring. 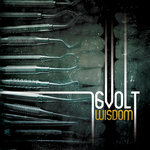 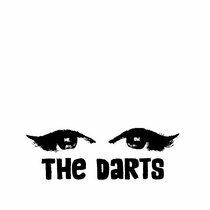 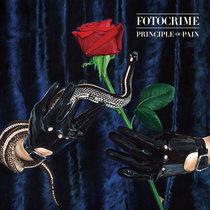 The album also features a guest appearance from Clint Carney (System Syn, God Module) and Bill Sarver (Lance Herbstrong, Ohn). 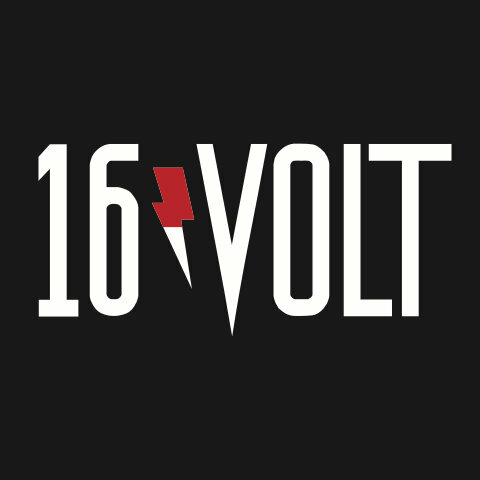 16Volt will be hitting the road in Spring and Summer for an eight week full US tour with the legendary My Life With The Thrill Kill Kult.